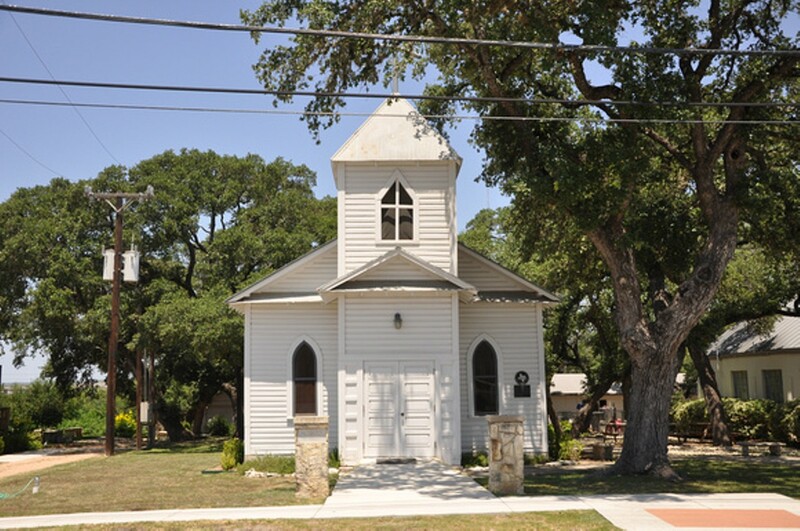 Join the Zion Lutheran Church as local vendors sell their their handcrafted items. These items include woodworking, art, jewelry, quilting, Fiesta décor, toys, baby items and more. Vendors will be located inside our Family Life Center and outside on the grounds.